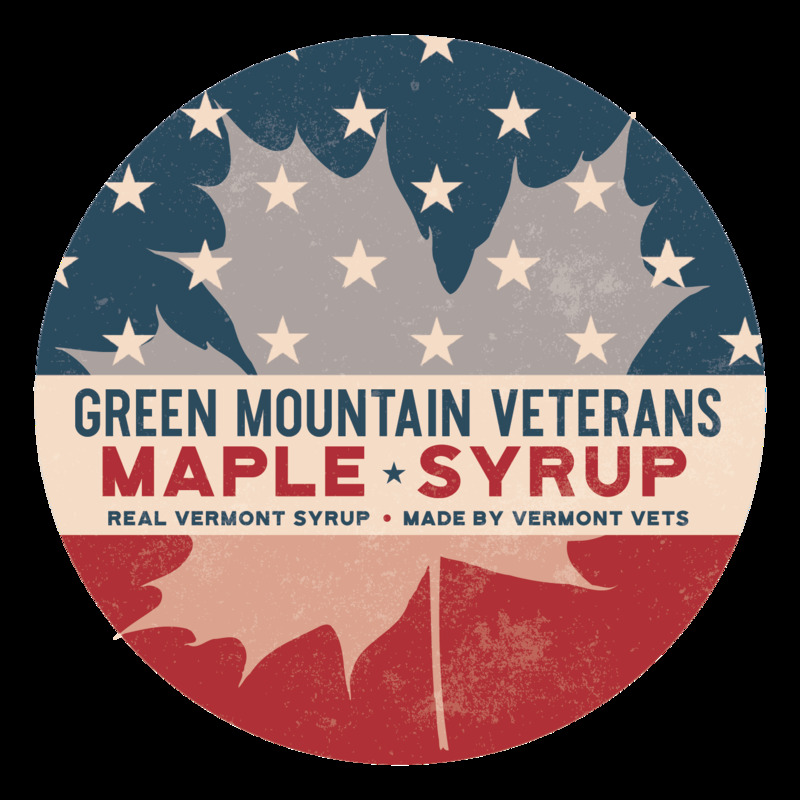 Maple Sweet Real Estate proudly helps American servicemen and servicewomen buy and sell Vermont homes and property. Navigating the complex ins and outs of securing home mortgages is complicated. Here's a primer to help you understand valuable considerations in the quest to secure the best military service financing options. VA (Veterans Administration) loans are mortgages guaranteed by the US Dept of Veterans Affairs but provided by various private mortgage lenders and not, as often thought, by the US Government. VA loans are intended for vets, active military, reservists and select surviving spouses with no down payment and, as per Wikipedia, allow for "103.3 percent financing without private mortgage insurance (PMI) or a 20 percent second mortgage and up to $6,000 for energy efficient improvements." Do you know your credit score? While the FHA miniumum is 500 or 580 if puttiing 3.5% down, many lenders require a 620-640 miniumum vs the 680 sought for conventional loans. Benefit from relaxed credit requirements. Traditional DTIs (Debt to Income Ratios) for conforming loans are 28%. For VA loans it's most often 41%, quite a bit more lenient and, in certain cases up to a whopping 80%. Skip paying PMI Unlike conventional and FHA loans, VA loans don’t require monthly mortgage insurance. On a $250,000 mortgage, FHA’s annual mortgage insurance can add $170 per month to your mortgage insurance.That's $2,040 a year in savings for veterans borrowing $250k. 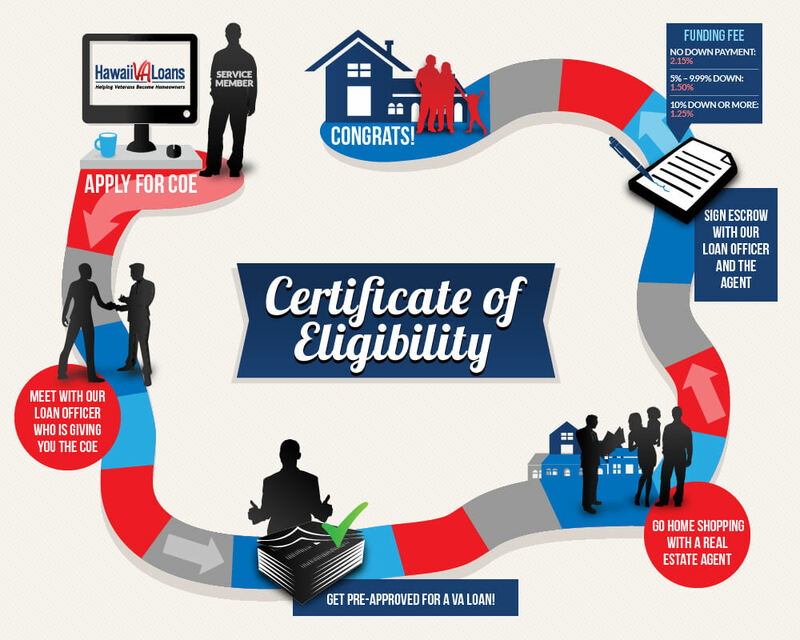 Receive a COE (Certificate of Eligibility) to qualify. Apply by mail with this application or apply online via the VA eBenefits portal. 2.15% of the loan amount for those who've had active duty service. Most other closing costs can not be rolled into the loan but can be paid, if agreed to, by the seller(s), as well as up to 4% of the gross loan amount in contract related concessions. Maximum loan guarantees without down payment vary by county but are the same in all Vermont counties, $453,100. Compare this to the United State Dept of Agriculture Rural Development loan limit for Washington County, the highest in Vermont, $239,000. For more detailed info check out the Vermont Office of Veterans Affairs, the VA website , this VA home loans fact sheet or connect with a Veterans United loan specialist in more detail at 855-233-2427. To help you find Vermont lenders providing VA loans, here's a list to start with and a summary video from Quicken Loans to help shed light on VA loan requirements and loans. The most enjoyable part is of course finding the right home for your VA Mortgage. We look forward to hearing from you. Contact us today to schedule a showing or with any VA Mortgage or other Vermont real estate questions. And most of all, thank you ever so much for your service. Connect to maplesweet.com, e-mail info@maplesweet.com or call toll-free 1-800-525-7965 for info on selling or purchasing Vermont commercial properties, homes, condos or land or to get more information on Vermont real estate. See all Maple Sweet Real Estate listings and the newest Vermont listings. Maple Sweet Real Estate delves into myriad issues affecting Vermont property owners, sellers, and purchasers. Referrals & recommendations are welcome & appreciated. Vermont Mandatory Consumer Disclosure: please note Vermont real estate agencies represent Sellers directly or indirectly. Buyer representation can be gained for properties not already listed by Maple Sweet Real Estate. To better understand the merits of or arrange for buyer representation, please email or call for further details. Information Disclosure: information provided and relayed by Maple Sweet Real Estate is not represented to be accurate or free of errors. While substantial efforts are made to obtain and convey information from sources deemed dependable, Maple Sweet Real Estate does not guarantee or warranty such information is accurate or reliable. All information should be independently verified. thomaswhite on Safest States to Live: Vermont is Number 1!